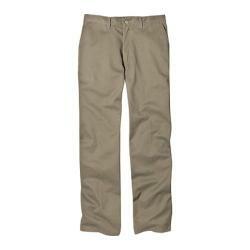 I really like relaxed Dickies pants. They are always a thick material and stand up well no matter what kind of work a person does. I am very happy with another purchase from Overstock. I will order from you again.